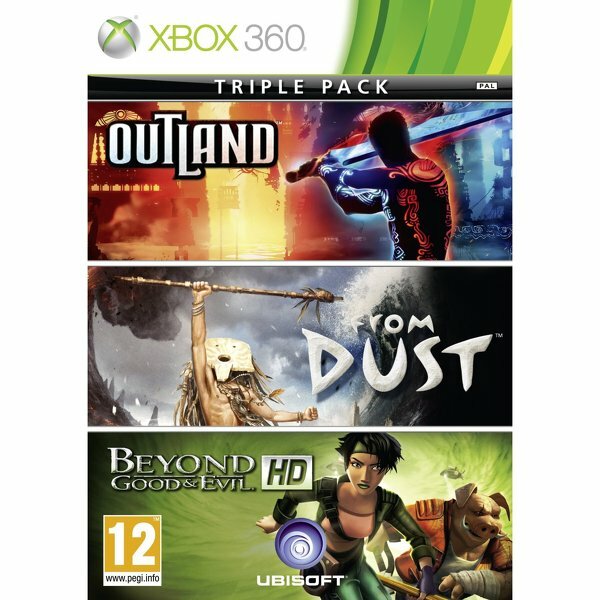 XBLA games Outland, From Dust, and Beyond Good & Evil HD will be released on store shelves in the UK as a bundle. The Ubisoft Xbox Live Hits Collection has a release date of September 22 and a price of £17.99 according to an Amazon UK listing, which would mark off £6 from their combined price bought separately of around £24. For more information on these games, check out our reviews of Outland, From Dust, and Beyond Good & Evil HD.